In Heads Up this week, Headmaster Jones points you to a compelling episode from Malcolm Gladwell's Revisionist History podcast series. 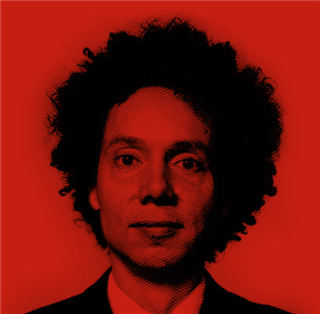 Many of you may be familiar with Malcolm Gladwell's podcast series, Revisionist History. If not, I recommend it to you. The series includes a number of episodes that address issues in education. One in particular titled "Carlos Doesn't Remember" caught my attention recently. This episode raises important concerns about socio-economic diversity that all independent schools are or should be considering. (This is especially true of San Francisco schools.) More particularly, however, the podcast implicates philosophical questions that, seem to me, to reside at the core of who we are as a school. I found this episode utterly compelling, and I hope you do, too. I look forward to hearing what you have to say.